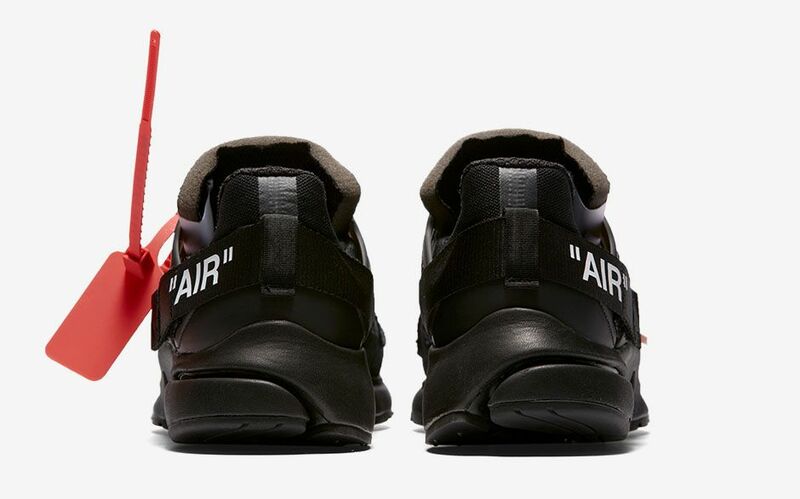 Virgil Abloh is back with a brand new Swoosh collaboration and a follow up to last year’s Air Presto. 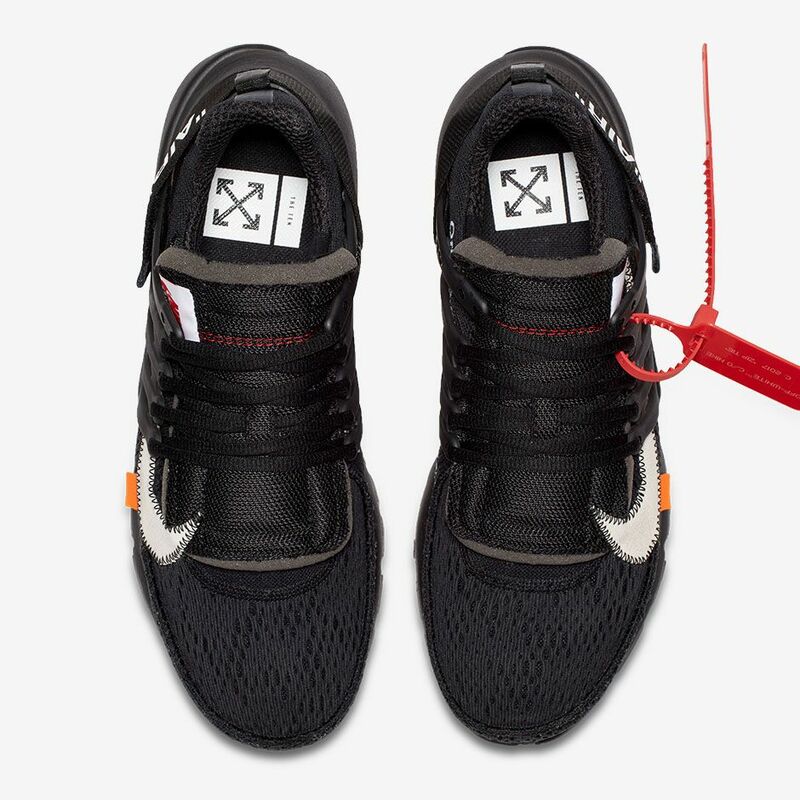 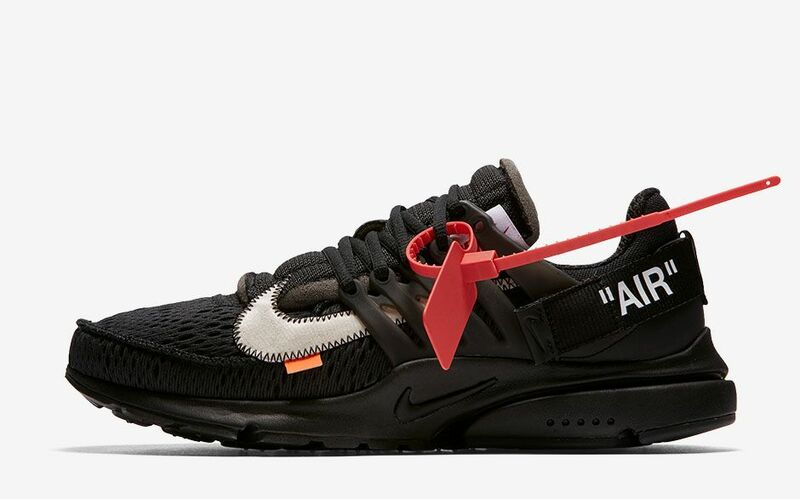 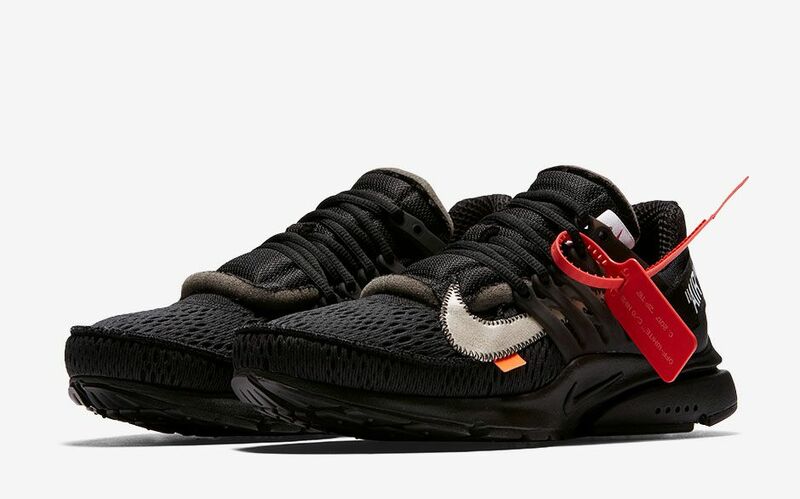 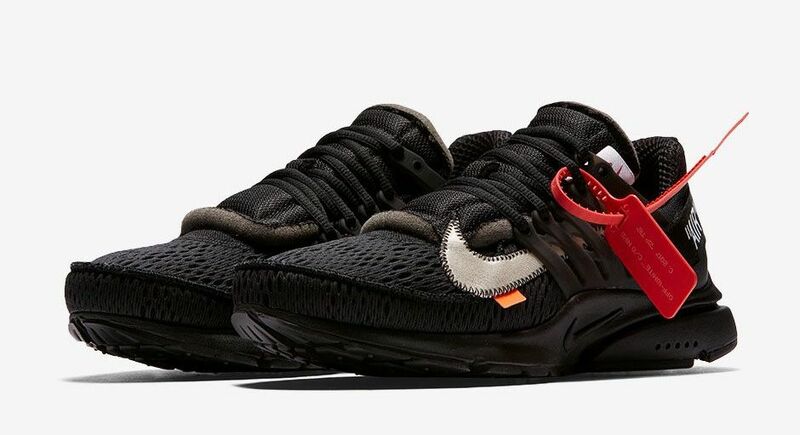 Nike has confirmed that the Off-White Air Presto in Black will be arriving in Singapore and Malaysia on July 27. 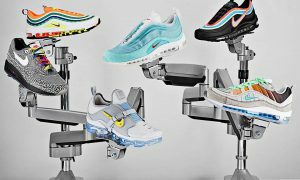 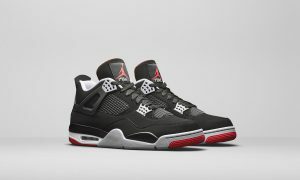 The drop will take place on Nike.com at 9am on a first come first serve basis. 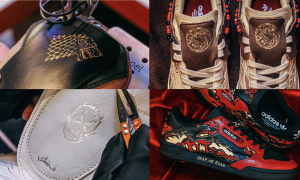 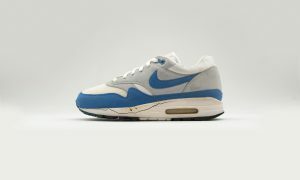 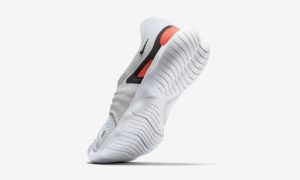 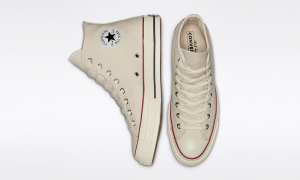 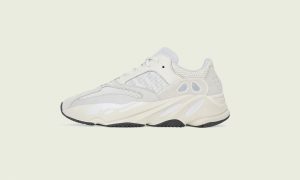 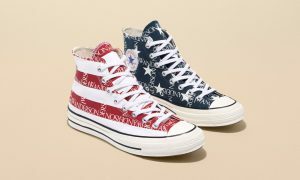 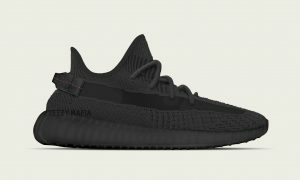 Nike.com isn’t the only way to cop your pair though, with online retailers such as END. 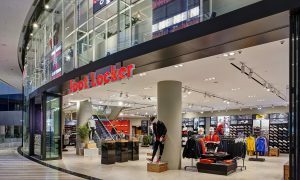 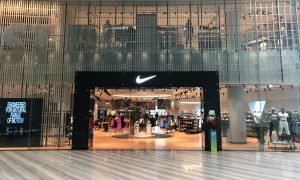 Clothing providing access to the shoes via their store ballot.